Where possible we source all our produce locally. Honey straight from the family farm to cultivating our very own Hotel Garden with Fresh Herbs and Vegetables. Booking a table at Tinamba Hotel is quick and easy. Simply follow the form through to OpenTable, choose how many people for your table, Date and Time. We'll take care of the rest. There's nothing better than local produce. Where possible, we source everything locally. 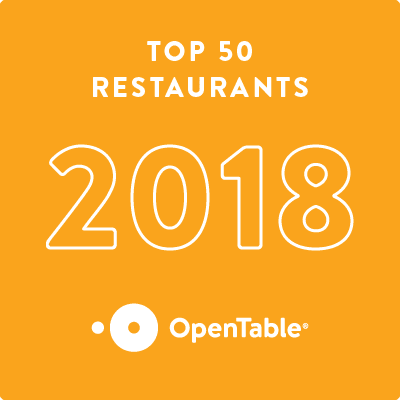 Since 2010 we've been honoured to win Pub of the Year, Best Regional Resturant and more. All of our menus are made with only the best selection of produce available to our chefs. Gippsland's great climate and soils make for a perfect bottle of Cabernet Sauvignon or Chardonnay. The Tinamba Hotel was first Established In 1874, over the years there has been many changes, The Schoenmaeker family purchased the business from Eric & Carol Whelan in 1987 and added the large function room and renovated the bistro. The Hotel stayed in the family until 2009 when Brad Neilson & Damien Gannon purchased it. 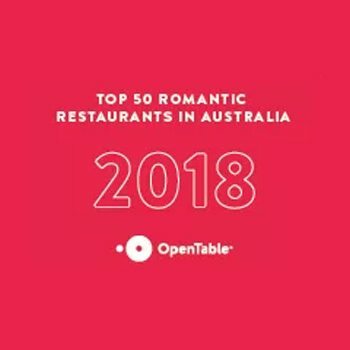 Tinamba is named one of the top 50 most romantic restaurants in Australia. Award-winning dining in picturesque Tinamba, Gippsland. 4-6 Tinamba Seaton Rd, Tinamba. Tinamba Hotel – The Herald Sun Review.